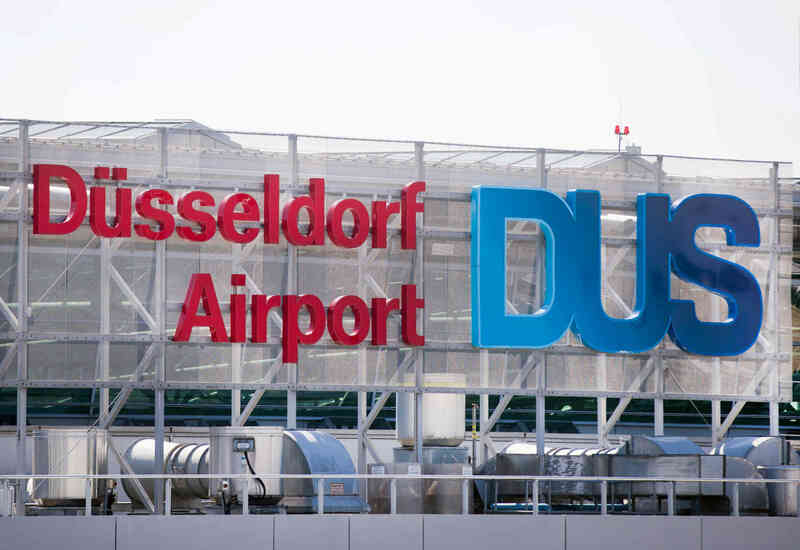 DUSSELDORF. The 44-year-old was wanted with an arrest warrant for allegedly organizing illegal entry of 15 people from Eritrea in the summer of 2013. The woman had a residence permit for Italy. She came to Dusseldorf with a machine from Stockholm. So far, however, the suspects remained silent on the allegations.